Emily is an interdisciplinary social science researcher with a background in environmental policy. She is interested in all aspects of low-carbon transitions, but particularly risk, resilience, public attitudes and behaviours, and energy policy. She completed her PhD at the University of Sussex on the topic of energy security in low-carbon electricity systems. 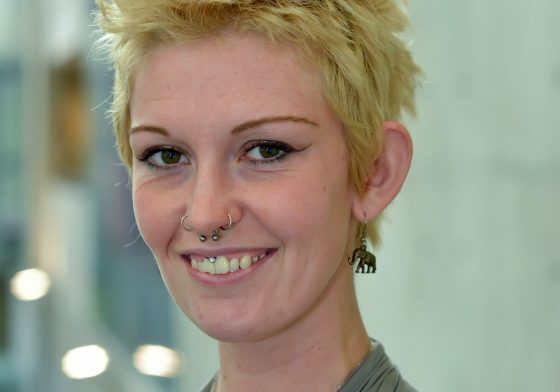 Whilst at Sussex she also taught Energy and Climate Policy at Master’s level for four years, and worked as a Research Associate on projects including energy transition risks, nuclear power, and the impacts of non-energy policies on energy demand. She has previously worked as an interdisciplinary researcher for Oxford University, the Royal Academy of Engineering, and the energy utility E.ON, and she works occasionally as an event manager for Greenpeace.